Ford Motor Company is issuing a safety recall for certain 2019 Lincoln Nautilus vehicles equipped with lane-centering assist and adaptive front steering because these vehicles may not adequately detect if a driver has his or her hands off the steering wheel. Ford Motor Company (NYSE: F) today reported its December 2018 U.S. sales results. Ford Motor Company (NYSE: F) today reported its November 2018 U.S. sales results. 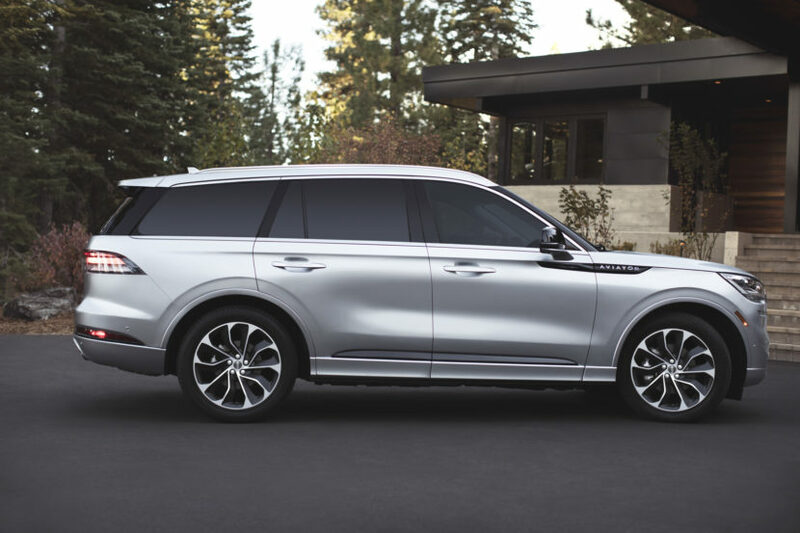 Can the Lincoln Aviator really compete with BMW X5 and other Germans? Ford is issuing a recall for approximately 215 select 2010 Ford Fusion and 2010-12 Lincoln MKZ vehicles to replace airbag modules that may not fully inflate passenger airbags. Ford Motor Company (NYSE: F) today reported its September 2018 U.S. sales results. Ford Motor Company (NYSE: F) today reported its August 2018 U.S. sales results. Ford Motor Company (NYSE: F) today reported its July 2018 U.S. sales results. Today Ford announced August 2017 sales.